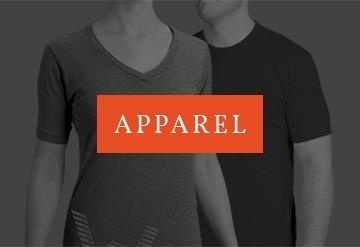 Store OPEN GOOD FRIDAY, April 19th. New Balance Burn X and Freeze cleats inventory is getting low. Please call to check on size availability before coming to the store. Store Open Good Friday 11-5 and Saturday April 20 from 10am to 5pm. CLOSED EASTER SUNDAY. Open Monday. Call the store at 416-463-8696 with questions or email mike@hogtownlacrosse for assistance with anything. April & May 2019 Store Hours: Note that we are generally closed Wednesdays. Mondays: 1 pm to 5 pm. Wednesday: Call the Store 416-463-8696 in advance of Wednesday. We will have limited Wednesday hours. Please contact Mike to shop by appointment outside of store hours: mike@hogtownlacrosse.com . Need an extra hour? Call the Store line, or email mike@hogtownlacrosse to inquire about shopping beyond posted hours. We can usually help. 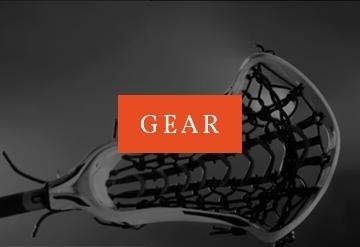 Authorized Distributor of New Balance Cleats, TRUE Lacrosse, Stringking Lacrosse and Epoch Lacrosse. 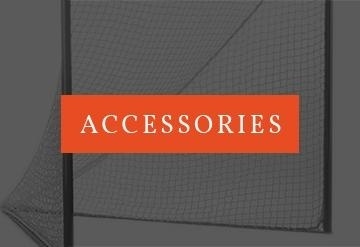 Great Prices on Lacrosse Nets, Balls and Goalie Gear for Teams. Field & Box Nets from backyard to pro. Great Process for Cascade Helmet Team Orders. Contact us for Great Prices on Balls - Single through to Cases. All in stock at the Toronto retail location.